It’s always been a desire of mine to learn how to make my own bread – certainly not helped by The Great British Bakeoff. It just seems such a wonderful thing to be able to do, especially given how much sugar and preservatives they put in manufactured bread (it’s also always doughy and just generally horrible to eat, but that’s a rant for another day). A little while ago, James Morton, one of said show’s finalists, released a book called Brilliant Bread, which gave me the chance to finally flex my bread baking skills. 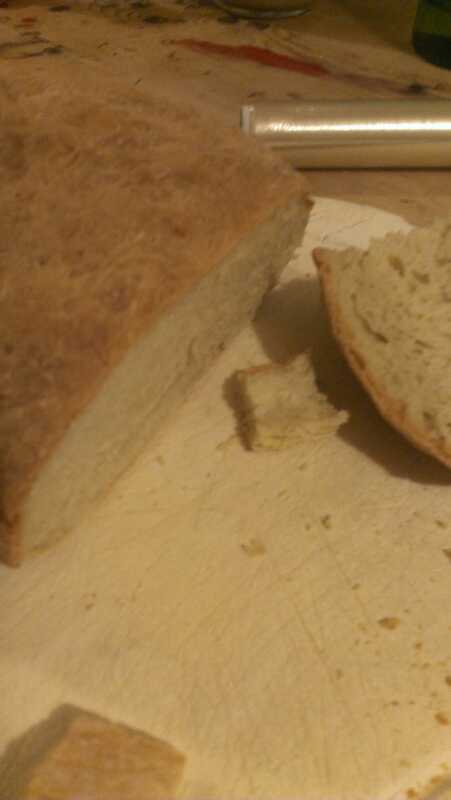 I started with the basics – a white loaf I made over and over, tending to just eat it with balsamic and olive oils because it was so good, before moving onto a brown bread. There’s something too that’s rather rewarding about the routine of making bread – of mixing it up, leaving it for a few hours, before coming back – which is perfect for writing/studying. 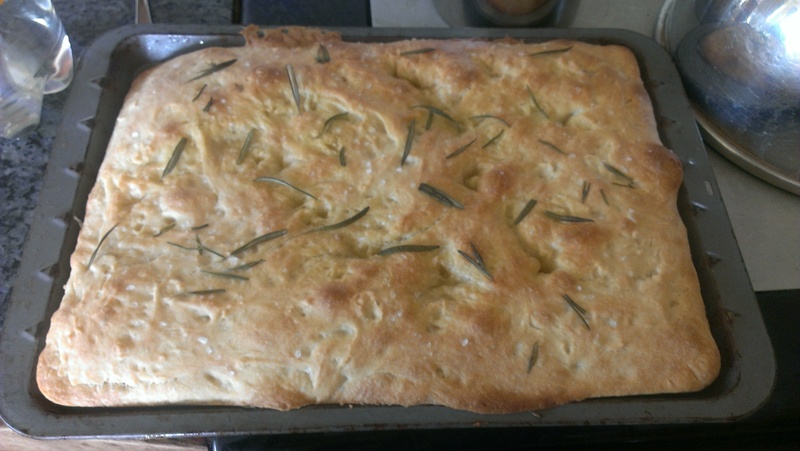 Last summer, I decided to give the focaccia bread, which looked absolutely delicious, a go. And my goodness – I couldn’t believe how easy it was, and how well it worked. It was absolutely delicious. 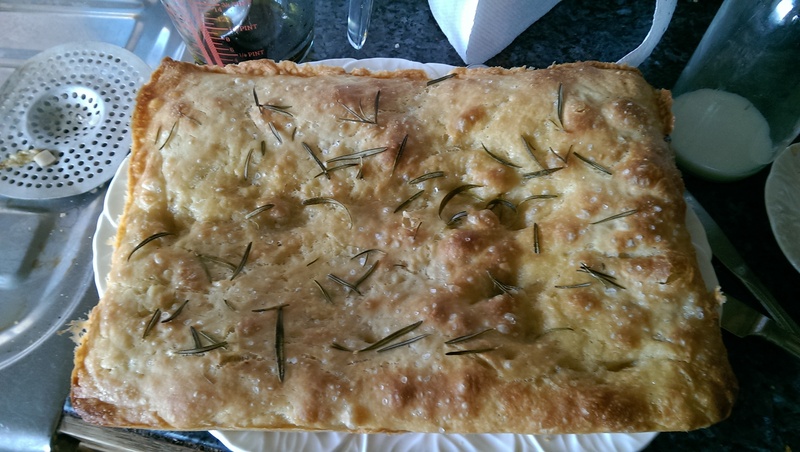 This was just a simple one with rosemary and sea salt, and really, you don’t need anything else. Delicious then dipped in oils. James has the recipe available on his website here, so do check it out and give it a go. I’ve let my bread making slip recently, but writing about this is motivating me to get on and give it another go. After all, I never got to the complicated breads, and the Bakeoff is back in a couple of weeks….